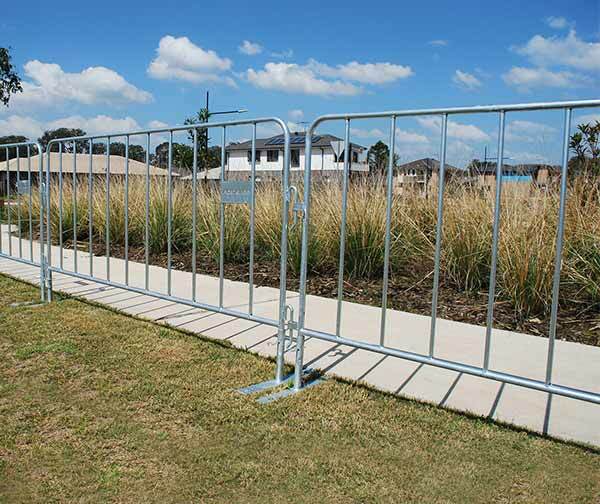 Keep streams of rowdy people in check with our crowd control barriers, engineered for maximum safety and stability. Our temporary crowd control barriers are composed of a series of panels that can stand alone or be interlocked. Not only are they extremely durable, they are also easy to remove, transport and stack when they have served their purpose. 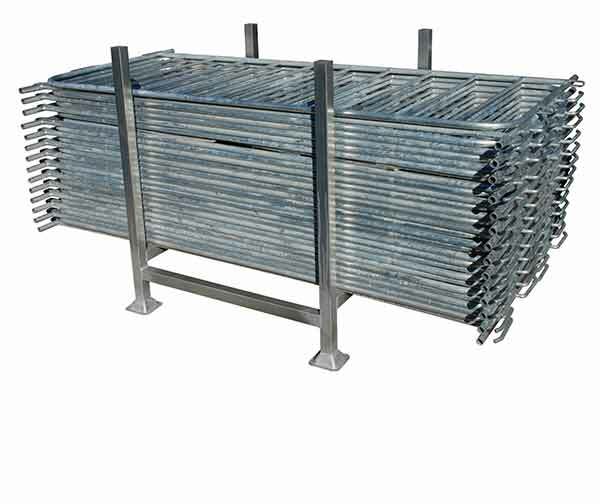 Our galvanised steel crowd barriers are one of our most popular in the series. Made of fully welded galvanised steel, they are suitable for large-scale events that see surging crowds, such as sporting events, concerts, public events and more. Our panels feature joints that enable them to pivot easily, sturdy feet that are subtle and low profile for the safety of pedestrians and that can be bolted down or removed for ease of transportation, as well as a stackable design that enables many barriers to be nested together for storage. As one of Australia’s favourite crowd control barrier manufacturers, we understand the needs of not only event organisers but also the public, and thus have designed our crowd control barriers to be not only easy to use but also safe to be around.